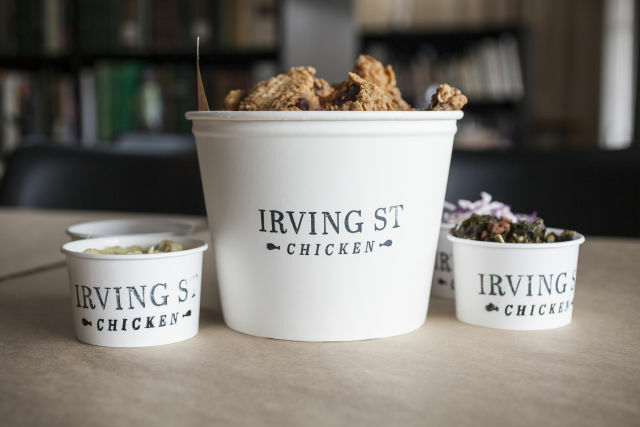 Irving Street Chicken, the new delivery and take-out fried chicken bucket service from the Pearl District's Southern staple Irving Street Kitchen, debuted last week. On April 12, Irving Street Kitchen quietly dropped the mic on Portland’s delivery food scene—rolling out its new Irving Street Chicken pick-up and delivery fried chicken menu. The opportunity now exists to unabashedly crunch, slurp (yes, slurp, it’s that juicy), and devour some of the city’s most succulent fried chicken in your own home—grease dripping down your chin without an iota of a care. Through Caviar, orders of half ($15), whole ($29), and double bird ($56) buckets (three, six, and 12 pieces, respectively) get chauffeured directly to your doorstep—optional sides in tow. Bucket lovers can now order online for in-restaurant pick-up. The kitchen’s general manager Anna Caporael hatched the idea for delivery-only paper buckets of fried chicken. An already beloved staple on Irving Street Kitchen’s menu, Caporael saw major potential in the dish, which is only served as a half bird (three-piece) with potatoes and gravy and a brunch chicken sandwich at the restaurant: “It deserved its own showcase,” she says. 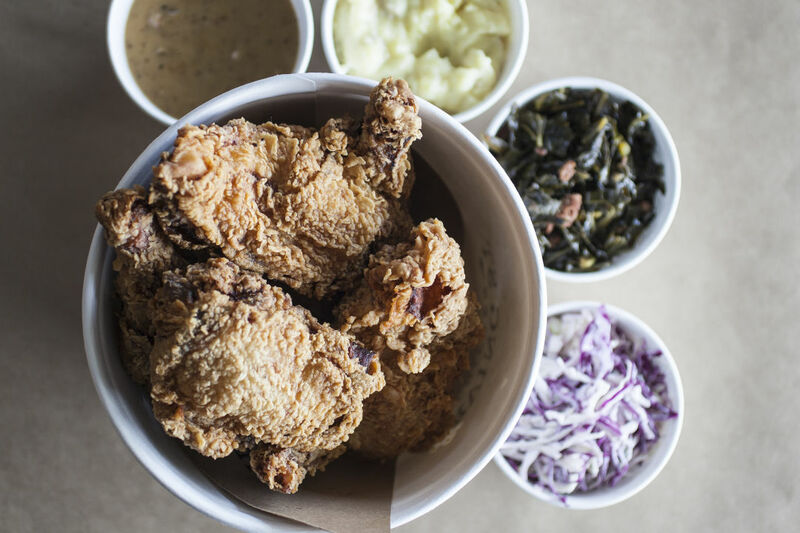 While Portland is in a bit of a highbrow fried chicken bucket frenzy at the moment, with excellent buckets at Woodsman Tavern and a Wednesday-only “reserve your take-out bird by Instagram” operation at Mae, Irving Street’s home delivery buckets are a worthy addition to the flock. 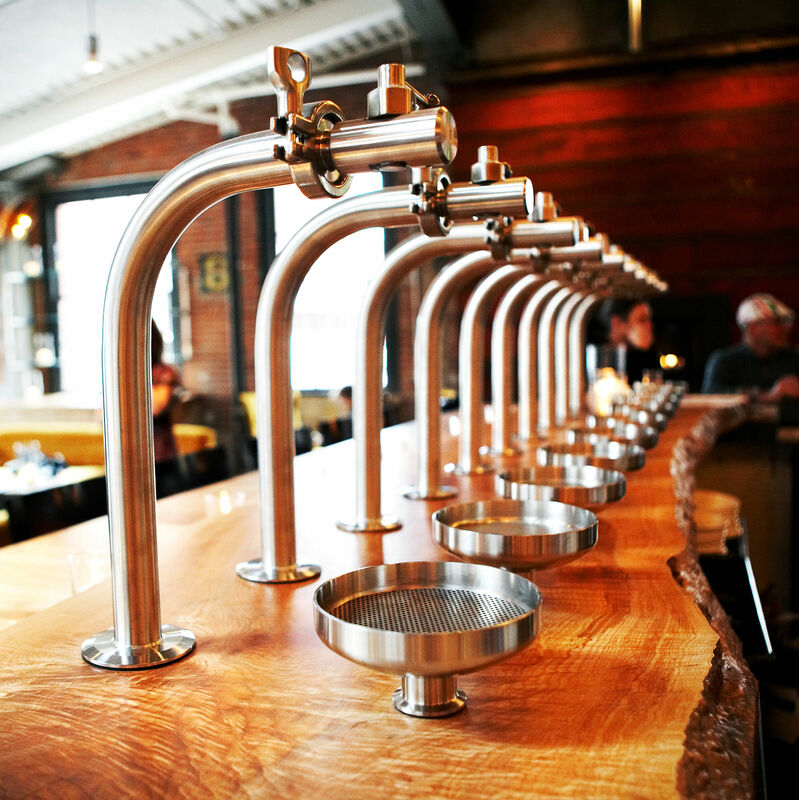 At Irving Street Kitchen, if you want a whole bird, it's a bucket or nothing. 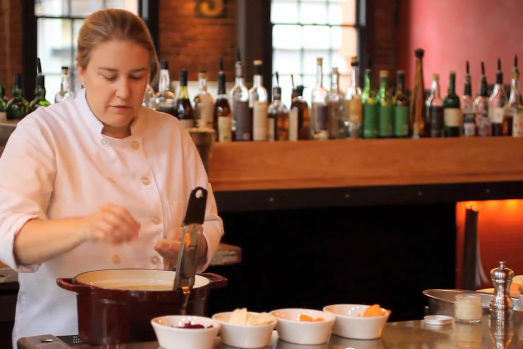 Sarah Schafer—the classically French-trained chef behind Irving Street Kitchen—wasn’t immediately sold on the idea. “We had a lot of inquiries for [fried chicken delivery] and because I come from such a fine-dining background I was dragging my feet on it for a while,” Schafer says. Eventually Caporael—and the chicken hungry, utensil-raised-high people with a capital P—wore her down. 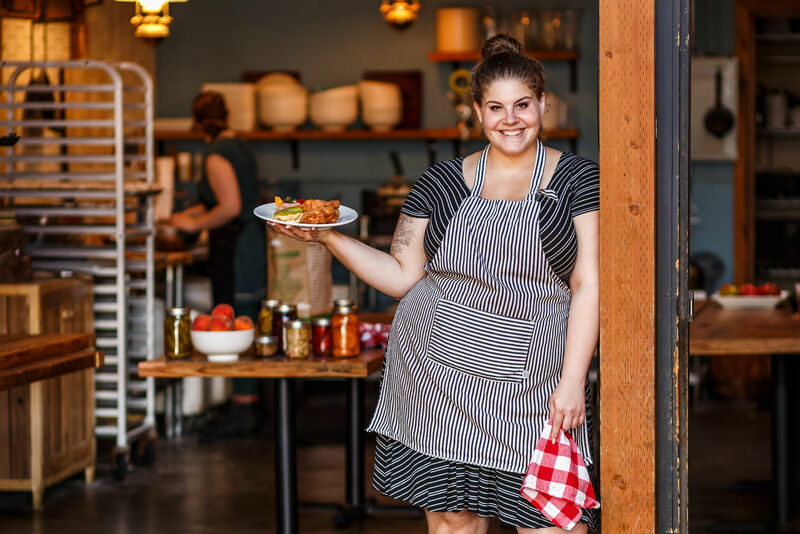 She even bought a couple ginormous new fryers (“big enough to fit a small child in,” she says)—to sizzle up the extra 24-hour brined and spice-infused thighs and drumsticks in a holy trinity of salt, butter, and oil. 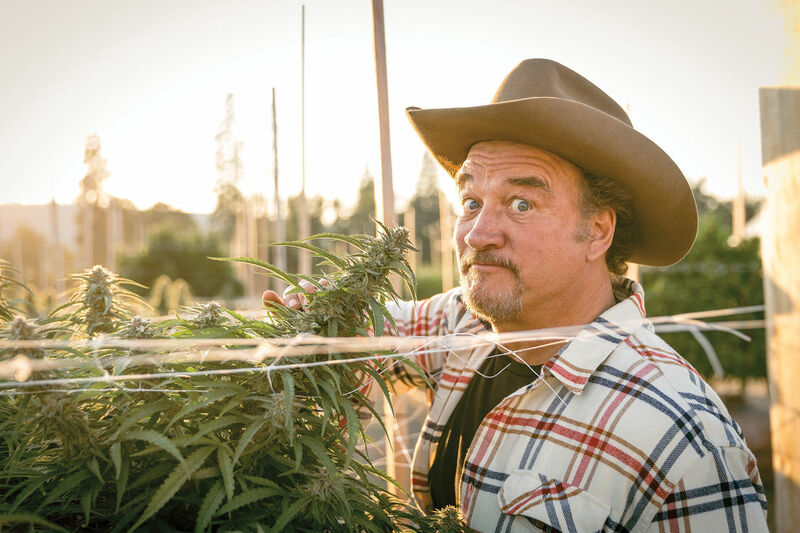 Those chickens are sourced from Canby’s Scratch Farms in a partnership that Schafer is insistent on maintaining—doubling down on her commitment to sustainability and quality. Aside from fried chicken, the delivery menu is small. Southern-style sides keep to the classic—buttery smashed potatoes, spice-backed red-eye gravy with thick chunks of smoky pork, collards with micro bits of bacon and caramelized onions, and fresh—albeit average—coleslaw. One star accompaniment is an airy, buttermilk biscuit with feather-light whipped butter. It could almost stand-in for dessert if the house’s vaunted vanilla caramel-drizzled butterscotch pudding weren’t also on offer (a dish that boasts a texture akin to Cloud 9 and nostalgic flavor on par with a Werther’s caramel). The $9 cult classic dessert is delivered in a mini-mason jar that practically begs to be licked clean. The ultimate package, the Family Bucket—six pieces of chicken, potatoes and gravy, slaw or collards, and four biscuits for $55—is a valid option for both celebrations and competitive eating competitions.